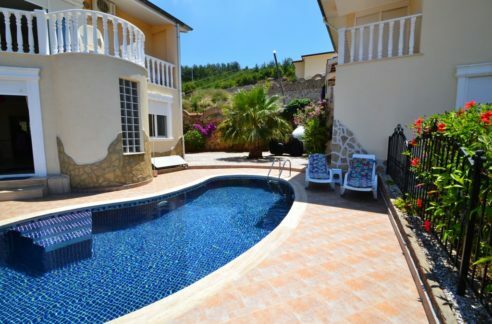 Private Villa Turkey Alanya For Sale 675.000 Euro. 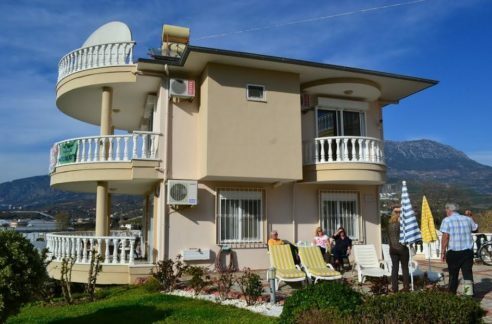 The villa is at Alanya Castle. 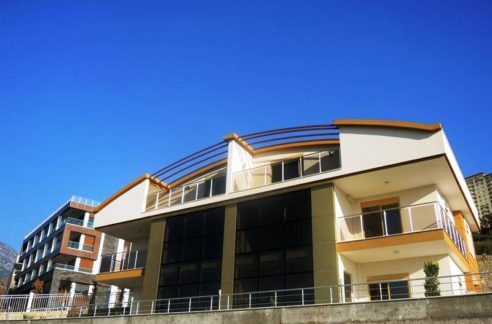 320 m2, 6 room, 3 bathroom, 500 m to the beach, 500 m to Alanya main Centrum, year built 2008, second hand, resale villa,Alanya castle private villa, land/plot 500 m2. Caretaker, fully furnished, private garden. 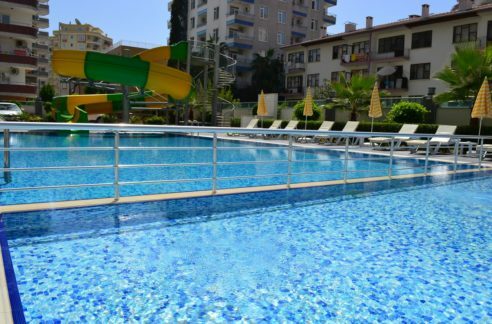 private garage, Private villa, private swimming pool, completely sea view, completely nature view, completely alanya and alanya cleopatra beach view.